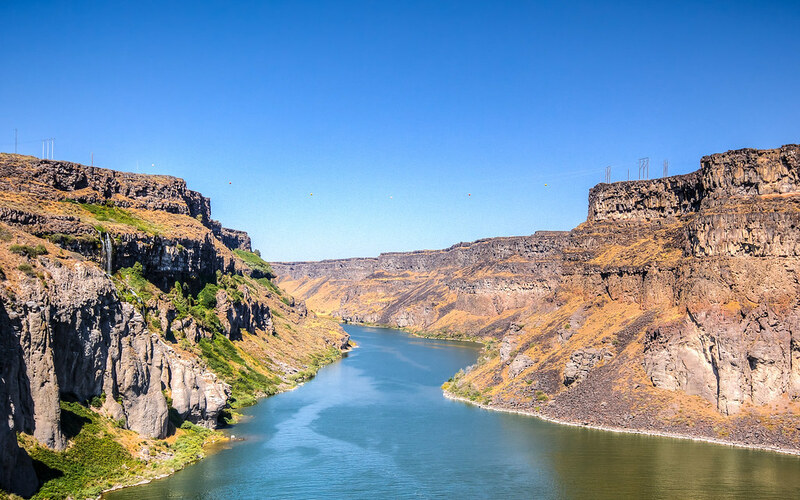 This shot of the Snake river in Idaho comes from roughly the same location as the previous shot of Shoshone Falls. 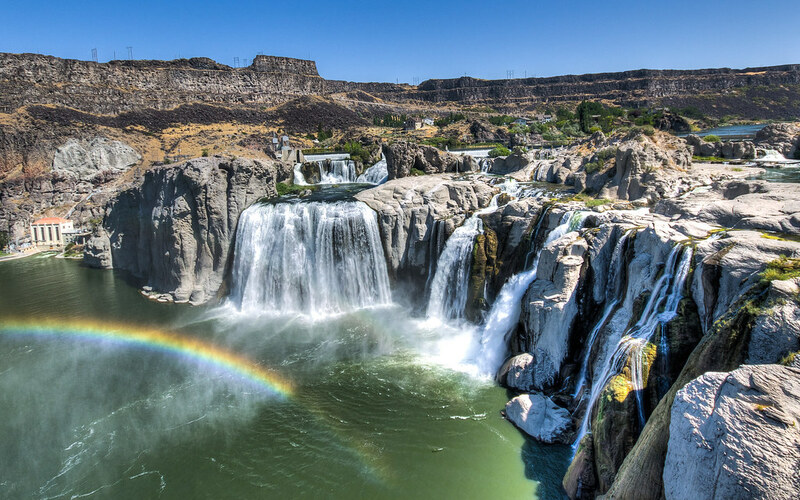 On my recent trip I had an occasion to stop at Shoshone falls, near Twin Falls, Idaho. Sometimes nature is amazing.